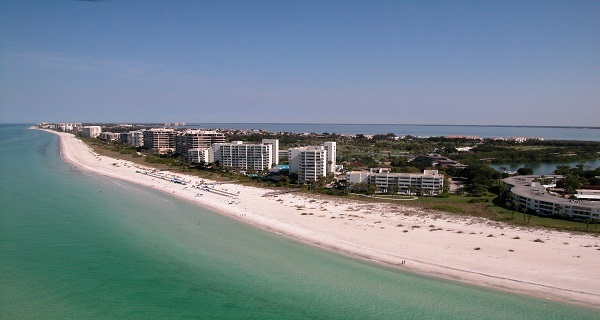 Longboat Key is located North of St. Armand’s Key and South of Bradenton Beach, Holmes Beach, and Anna Maria Island. This 11 mile expanse includes both Sarasota and Manatee counties. The Gulf of Mexico Drive runs the length of the island and branches off to residential neighborhoods and streets. From some locations, one can see both Sarasota Bay and the Gulf of Mexico. [read more=”more” less=”less”]excellent dining. Dining options cater to any palate. Whether you are looking to enjoy a cheeseburger and a beer, cracking stone crabs, or getting outfitted impressively for an evening of fine dining, Longboat Key has your perfect restaurant. Build your new home on this beach front Longboat Key property. Established neighborhood of notable estates. Refer to MLS #4410988for complete description. Multiple units for lease in this small plaza. Space varies from 343 sq. ft. to 608 sq. 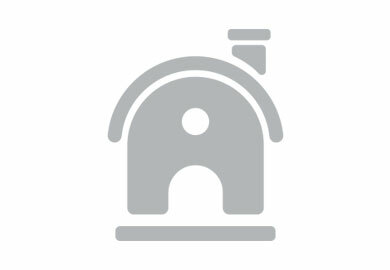 ft. Great beach location! These buildings are soon to get a facelift!